Yesterday I sewed a new dress for Indigo. This dress has taken me the longest from start to finish to date. Not because it was difficult. Rather, I have traded in late evening sewing for reading in bed or yes, even such important obligations as watching The Office via Netflix with Dan. 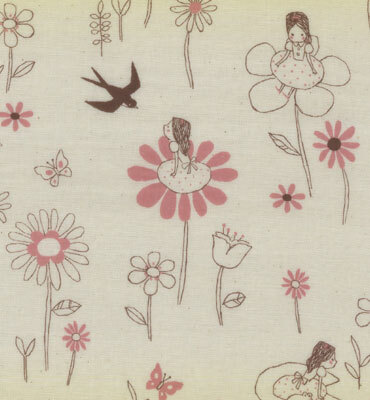 and was hoping it would be the pattern I would use for the girls' Easter dresses. But, the pattern wasn't available until after Easter. It arrived shortly after. and thought it would go nicely with the Ice Cream Dress pattern above. It's a Japanese double gauze called The Princess and the Frog by Kokka Fabrics. And then both the fabric and the pattern sat... and sat... and sat. Finally, I cut out the pieces last weekend and sewed Indi's dress yesterday. I still have to sew Evie's but since she's crawling/not walking yet, dresses aren't the most practical choice for her. Nonetheless, I decided to try on this dress that I made for Indigo last summer to see if it would fit her. Indigo is quite narrow in the chest, so given it was tight on Indi last summer, I thought it might fit Evie now. It did. To completely shift gears, yesterday the kids and I watched two birds building their nest. You can see one with a stick in her mouth, right under the bird house. p.s. I love the bird pics. Hours of fun & WAY better than anything electronic devices can bring! What a cute dress! Love the fabric! And how awesome Evie can wear one of Indie's mama mades that she has outgrown! Good work girl!